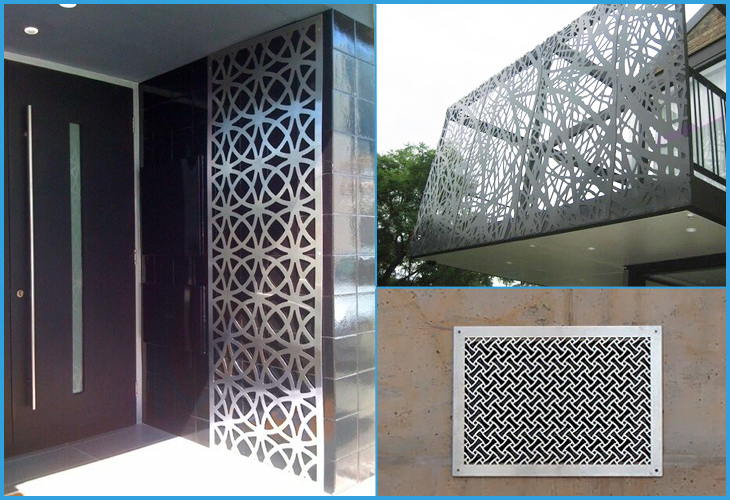 Decorative metal screens and panels produced by laser cutting is one more and more popular decorative element for home and garden décor on decorative ceiling panel, street wall art, metal room divider, metal fencing, window/door screen, privacy gate panel, etc. 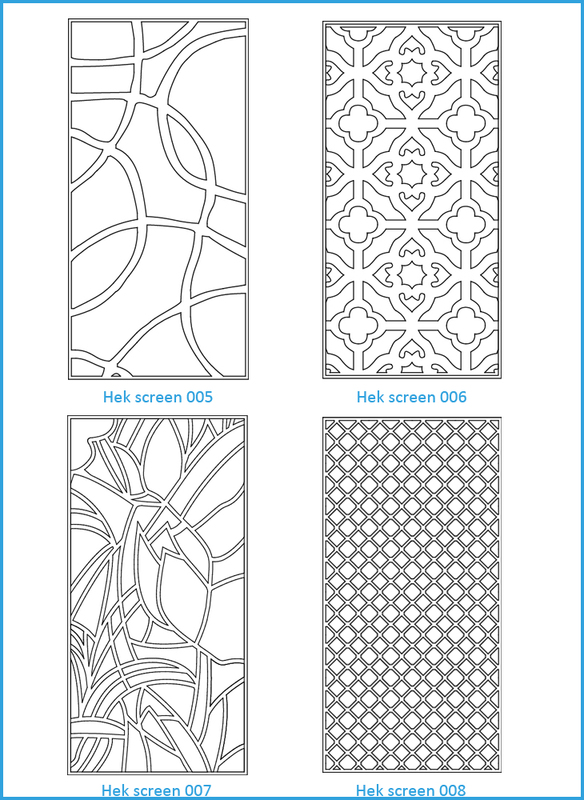 Hek as one expert of laser cutting will assist you to make your designs, jobs, even projects becoming reality. Surface treatment: zinc plating, powder coated, anodizing. Drawing requested: Auto CAD files, Ai & EPS files, CRD files. If designs in PDF or jpg format and can not convert into vector drawings, it will takes long time to drawing, so if customer can provide vector drawing in time, both of us can save time and get quotation soon. 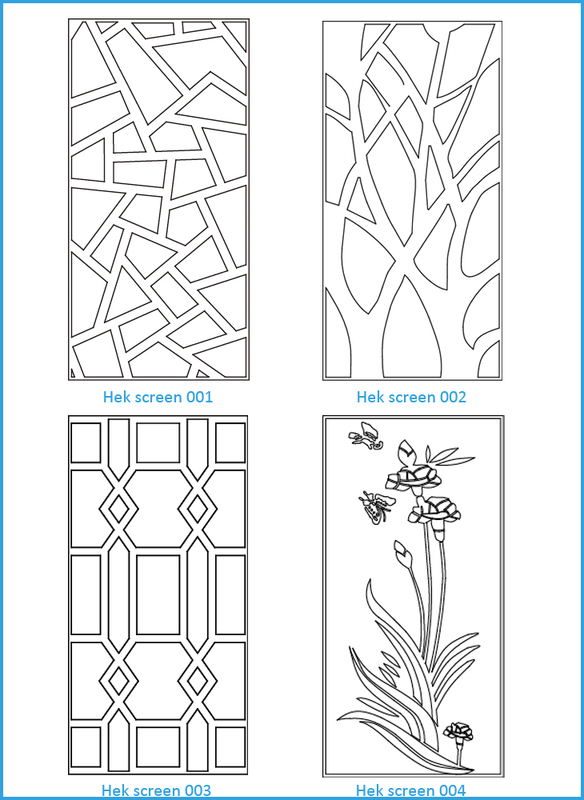 At same time, Hek also have some nice designs as customer review, if you are interested in, please contact us freely!